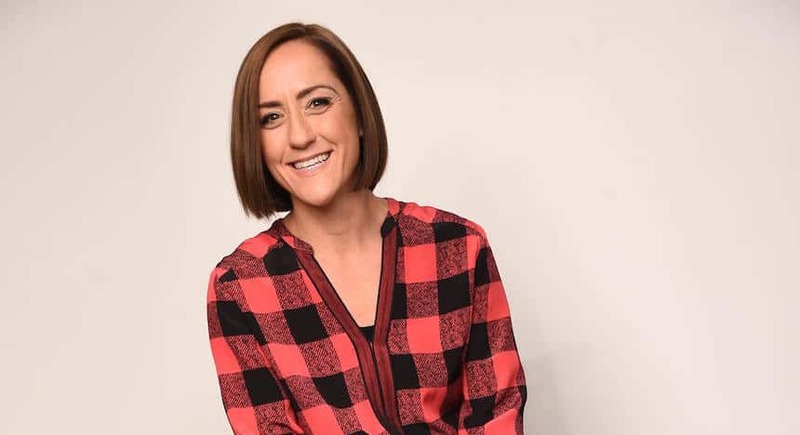 This week, author and activist Christine Caine joins us to discuss her new book Unshakeable as well as the #MeToo movement. We also play the most bonkers Halloween-themed game you’ve ever heard, hear about the world’s most prolific fajita thief, get some good news from inmates in Texas and a lot more! What are your craziest church Halloween event stories?